Workshift allows you to outsource jobs to experts in the relevant field on the internet. You can carry out job-matching, task management, and even remuneration payments, all on our website. “Crowdsourcing” is a rapidly growing business. Coined from the words “crowd” and “source (sourcing),” this new business model allows you to outsource tasks to an unspecified large number of people with expert knowledge in their field. As Japan’s largest overseas crowdsourcing service, our website is available in multiple languages to ensure smooth correspondence with overseas clients and freelancers. Clients who have been previously been paying high fees to outsource various jobs such as overseas field studies, translation jobs, or website development can now get the job done for much cheaper and faster using our services. Workshift also serves as a market for freelancers where they can share their skills and expertise to the world. 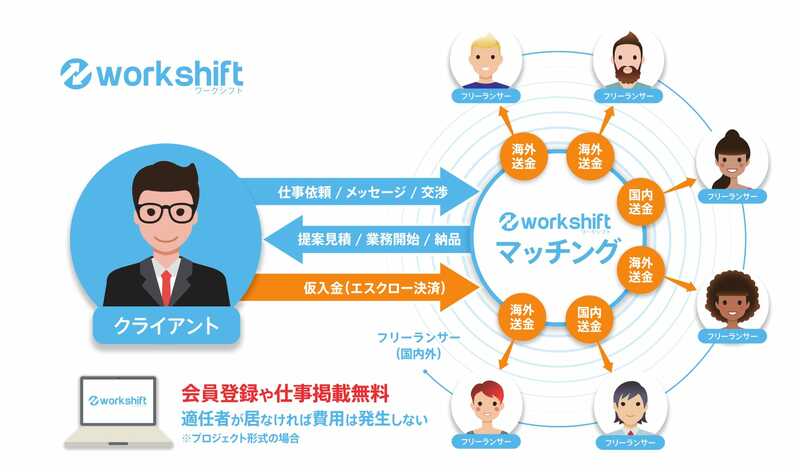 With a mission to “change how we work and make the world smaller,” Workshift was launched in February 2014 and has cultivated a network of skilled users from over countries and more than users around the world. Overseas field work, translation*, logo design, web development, writers*, video creation*, IT programming, virtual assistants, etc. 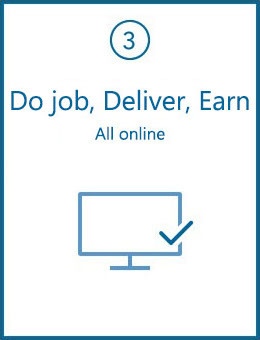 Simply post your job online and it will be viewed by skilled freelancers from over countries. Review the applications you recieve from the freelancers. 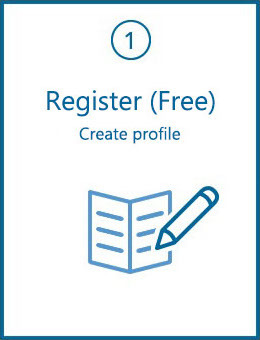 You can check the applicant's profile, ratings and portfolio in order to choose who to hire. You can send messages to the freelancer to get exactly what you need. The money will not be sent until you are satisfied with the work you recieve. We have freelancers from over countries around the world. 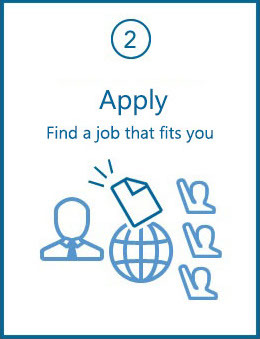 Therefore, you have a diverse pool with over 160 job categories of qualified freelancers to choose from. Most of our freelancers are in their 20s and 30s who have very high levels of IT literacy and also have a creative way of thinking. Many of them have Japanese skills regardless of where they are from. We offer services such as : overseas market research, overseas local assistance, translation, interpretation, logo design, videography, website development, blog writing and more. In order to ensure smooth communication between Japan and foreign countries, our entire website is available in Japanese, English, and French. We also provide a message function and translation tool. Everything can be managed on our website from finding a freelancer to remuneration. Connect with the world without worrying about time or place. We’ll take care of the overseas remittance. Even if the hired freelancer is from overseas, there is no need to pay in foreign currency. Additionally, clients can make payments using PayPal’s services.